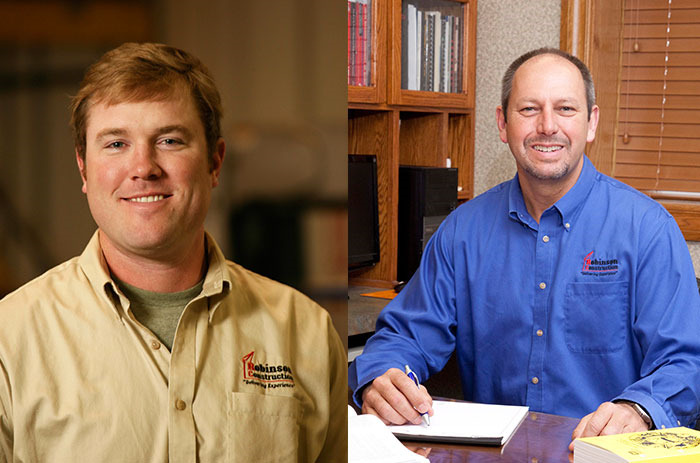 Safety Director Eugene Besand and On-site Safety Representative Michael Remley have completed the requirements for national certification as a Safety Trained Supervisor (STS). The Board of Certified Safety Professionals (BCSP) awards this certification to individuals who meet the rigorous experience and education requirements, including passing a comprehensive examination. The examination covers the body of knowledge supervisors must have to carry-out their safety-related supervisory responsibilities and includes subjects such as hazard recognition and analysis, personal protective equipment, regulatory compliance and incident investigations. The STS certification is accredited by the National Commission for Certifying Agencies. Those who earn the STS Certification are recognized as having met demanding, peer-established competency requirements in supervision. A STS must recertify every five years to maintain this certification. The STS certification program is operated by the Board of Certified Safety Professionals (BCSP). Established in 1969, BCSP has nationally recognized credentials in the safety, health, and environment accredited professional and para-professional certifications. The BCSP is located in Champaign, Illinois.